Odisha CM Naveen Patnaik is eyeing a fifth successive term in power. In 2014, BJD had won 20 out of 21 Lok Sabha seats and 117 of 148 assembly constituencies. At the time, simultaneous elections were held in two phases. The Naveen Patnaik-led Biju Janata Dal (BJD) has questioned the holding of Lok Sabha and Assembly elections in Odisha in four phases for the first time, alleging that the Election Commission of India’s decision was ‘influenced’ by the BJP. On Sunday, the ECI announced that elections in Odisha will be held on April 11, 18, 23, and 29. Each day will see four to six Lok Sabha constituencies go to polls. Assembly constituencies will hold polls with respective Lok Sabha constituencies. 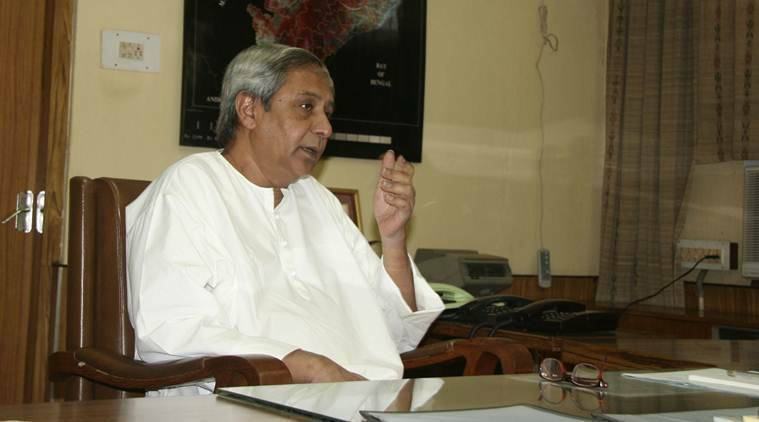 Chief Minister Naveen Patnaik is eyeing a fifth successive term. In 2014, BJD had won 20 out of 21 Lok Sabha seats and 117 of 148 assembly constituencies. At the time, simultaneous elections were held in two phases. “On what grounds has the Chief Electoral Officer (CEO) Odisha proposed a four-phase election? The CEO is not independent. He is influenced by people other than his official duties”, said BJD spokesperson Amar Patnaik in a press briefing Monday. “In West Bengal, too, they are holding elections in over four phases. This means BJP is weak in Odisha and Bengal, which is why they influenced the EC”, he alleged. He added the EC is supposed to consult political parties in the state, but for the first time they have consulted nobody”. Requesting anonymity, some BJD MPs said a four-phase election will “help BJP, which does not have deep roots across the state”. “In an election system that concentrates on 4-5 Lok Sabha seats and 28-35 assembly seats, BJP can move around its people from one sub-region to another, said a BJD MP, adding that despite the “setback to its organi”sational advantage BJD will win”. Reacting to the BJD’s stance, BJP spokesperson Pitambar Acharya said he “thanks” the BJD for admitting defeat before the elections. “(Political) parties, which know they will lose, accuse the EC”. “There is a possibility of mass booth capturing (in Odisha) by state police and handful of bureaucrats aided by a Tamilian administrator. Now, they are afraid of defeat. This explains BJD’s uncalled for statements,” Acharya alleged.